Are you snuggled up on the couch watching Realty Television Shows and Web Series? There is a lot more to do than that. Especially, travel snobs who stepped into their 20s should soon set their bucket list on the track. It’s the right time to kick-start your travel journey. If not, when you have to describe how it is like living your 20s to your grandkids then you would just end up in mumbling about a couple of TV shows and furniture in your room. Phew! There’s no better thing than traveling with your friends in your 20s. You would love every beach day spent, spontaneous road trips, wandering the obscure streets, eating every new flavor and foreign cuisine, swimming in the crystal clear waters of seas and clicking some absurd pictures of your friends’ situations. Amidst all of this reuniting + traveling, everything sounds ‘fun’ when you are followed by your BFFs. After all, you’ll need to stay in touch with your crew and add a few more memories with them, am I right? 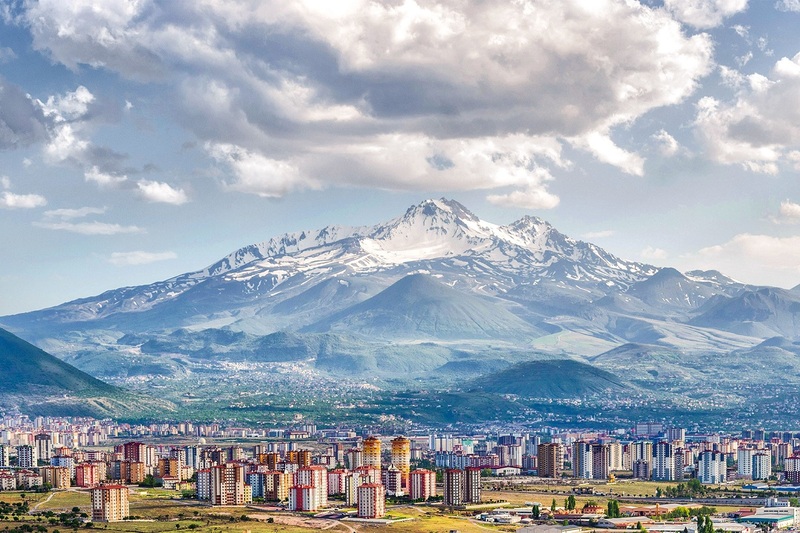 Make a climb to Mount Erciyes, Kayseri – a large stratovolcano that is surrounded by many monogenetic vents and lava domes. If you’re tired for the day warm up yourself at Mirada Del Monte for the night and start off the next day. Float over Cappadocia’s Fairy Chimneys, tuff valleys and experience the sunrise from a unique aerial viewpoint. Comfort yourself at Cappadocia. Visit Hurghada Marina to stroll stunning yachts at the beautiful and calm waterfront setting. The place is always great to see a lively nightlife with a buzz of exciting live music, entertainment and occasional special events, restaurants, cafes, bars, games, rocket bungee, snooker rooms, beach, water activities, sea trips and many more. Dive into the Red Sea at Abu Nuhas Shipwreck Sites to see an array of great marine life, beautiful hard and soft corals, and the oldest wrecks in the Red Sea. Take a day trip to Luxor to explore the Temple of Karnak and Hatshepsut. 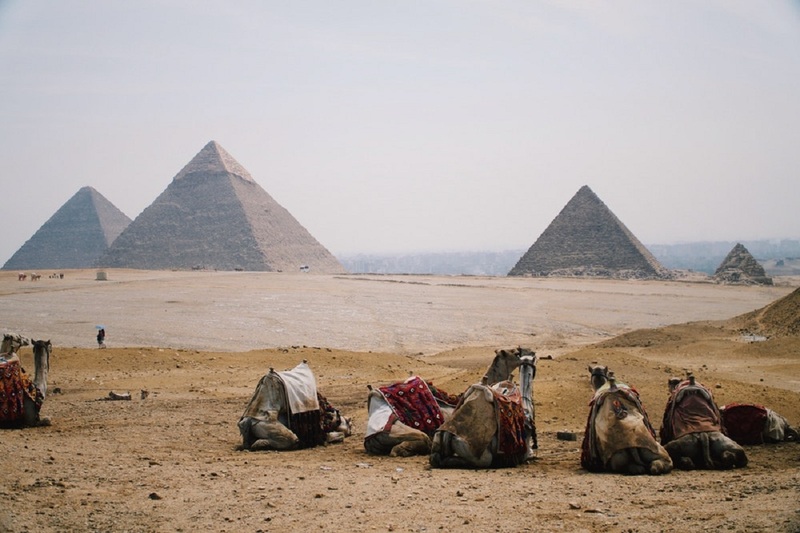 Take in the stories of Ancient Egypt and gain some impressions about the Egyptian landscape and way of life. 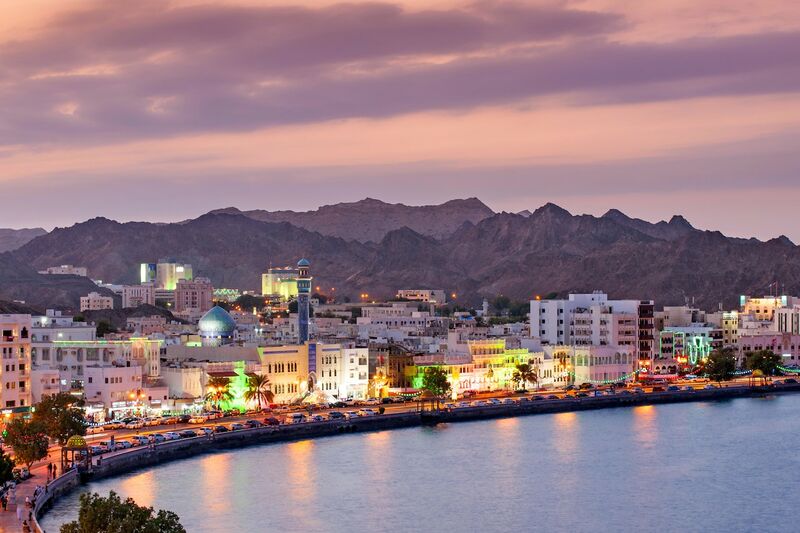 If you are an eager beaver of art, music and architecture then you would love to see what the Royal Opera House Muscat has held with it. A diverse program of symphonic concerts, classical recitals, world music, musicals, and ballet are performed at this popular world stage. Let your eyes not blink to capture the most during the show time. The Bar ‘On The Rocks’ located in the Golden Tulip. Along the Coast, between Muscat and Sur, driving south of Muscut, Wadi Shab is the first you’ll encounter. Surround yourself with wonderful mountains, terraced plantations, and waterfalls while swimming in the turquoise pools. Set a camp for the night and everything turns to be perfect with sunsets, stars, and silence. Stroll, jog or cycle along the palm-lined promenade of Ajman Marina. To get to the marina, head to the end of the Corniche near the Kempinski Hotel-Ajman. Then walk down the street past the Ruler’s Court and you will find the waterfront area. 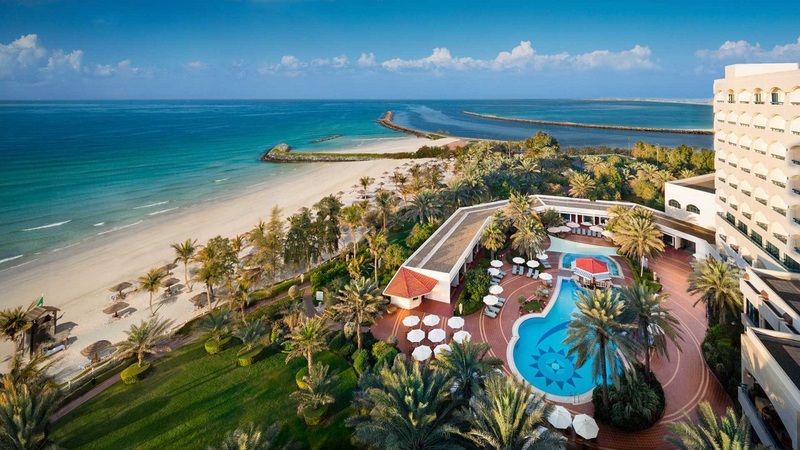 Get wrapped into the arms of nature – The seven islands of Umm Al Quwain. Spend a day of lazy sun lounging on the sandy islands surrounded by dense mangrove forests and see how it feels like to bird-watch with your buddies. Play golf at Ajman’s Premier Golf Club – Al Zorah Golf Club that features a unique tidal flow system and mangrove reserve that is a haven for wildlife. The place is just a just a 10-minute drive from Fairmont Ajman. 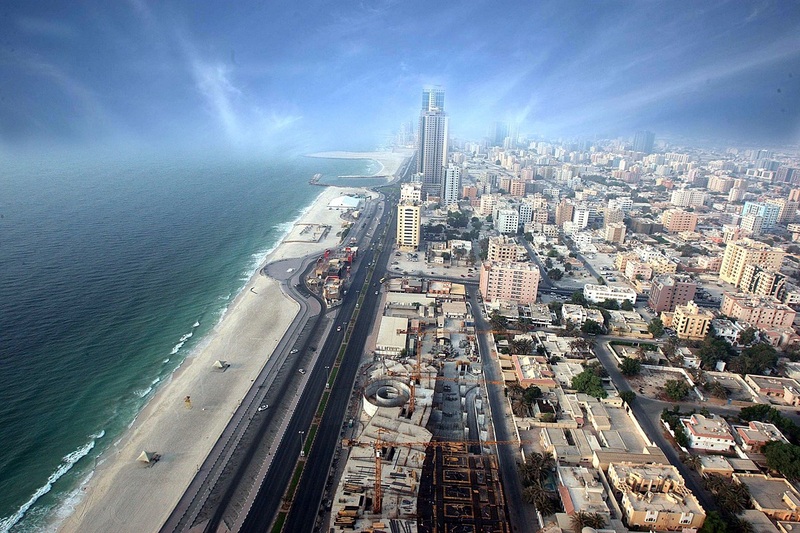 If you are looking for a nice place to stay in Ajman, then check out the hotels in Ajman on our site. You can see ratings, photos, and amenities. There’s no denying that you have to make time to travel throughout your life; it’s essential. So take this idea seriously as soon as you blow off the 20th birthday candle – that’s the right time. From hiking on new trails, to diving into the deep blue, your photos are truly special pieces of your trip that’ll last forever. So get your BF travel crew ready to squeeze them into your travel diaries. 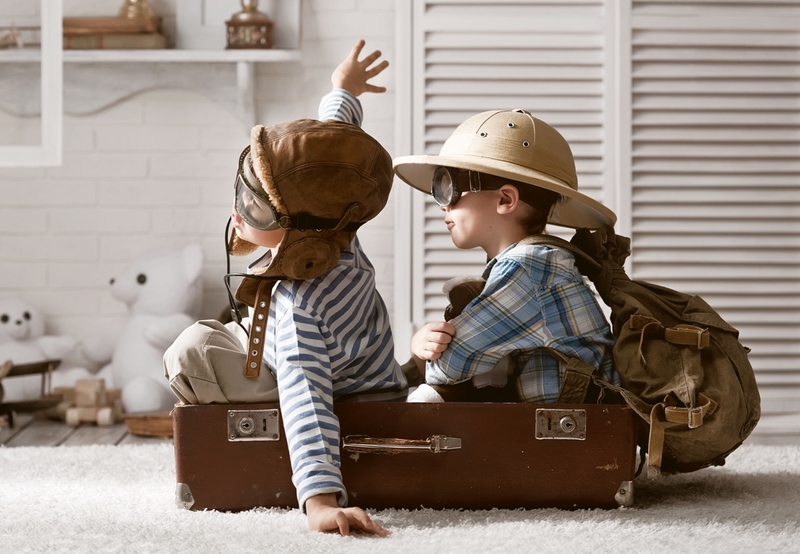 Nothing can better than traveling with friends to have fun and bond up your relations. 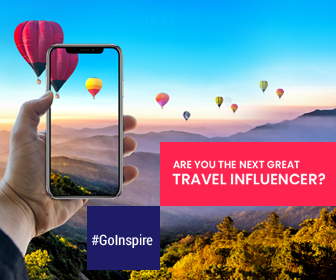 Now that you know where to travel with your friends, find out how to travel hassle free by following some cool travel tips that never failed. Also, share what is there on your travel bucket list planned for your 20s at Twitter – don’t forget to tag your BFFs. Thanks Velu. We are overwhelmed to hear that. Yes, we have the best and the lowest fares for both domestic and international destinations.